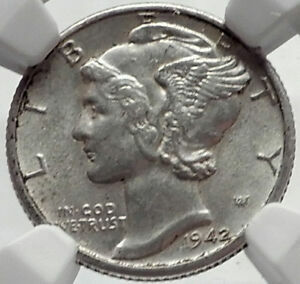 1942-S MERCURY DIME 10C NGC MS65~B/U~EXTREMELY RARE WITH THIS GORGEOUS TONING~! 1941-D NGC MS66FB Mercury Dime~Fully Separated Bands~! 1920-D Mercury Dime, Full Split Bands, RARE Solid Gem BU++ Key Date FSB! The coin arrived very quickly and was of great quality! Readable text and dates, very nicely packaged too. 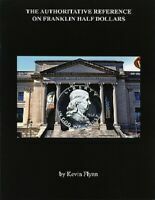 Photo clearly shows quality of coin..